If you have any questions, please do not hesitate to send us a message. 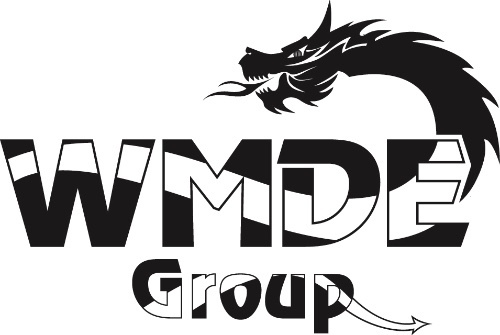 The WMDE Group Team will reply as quickly as we possibly can. Thank you.